There have been a number of sightings of a Bigfoot seen near San Antonio's west side, and investigators have found "unexplained" foot prints. San Antonio, Texas - An auto body shop on the west side of San Antonio has been getting a regular visit to its trash bin at night, a hairy beast that scared staff because they did not know what it was. It was ruled out as being the potential Sasquatch called in to police by a woman, who claimed she saw a large creature dragging a deer into the woods on Monday night. It turned out the visitor to the trash bin is a Macaque monkey, One employee of the body shop encountered the monkey at night, and said it was around three feet tall. 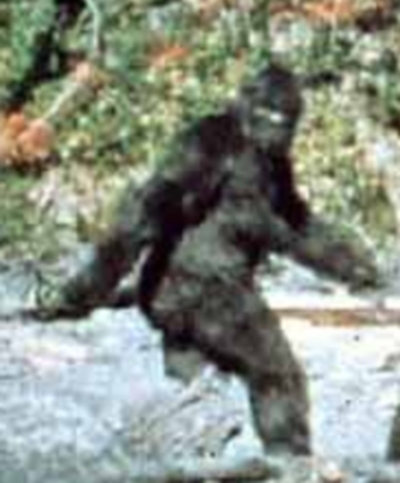 As for the presumed Sasquatch, police think that perhaps their caller saw a hunter.